2011 is a municipal election year in Newton. Incumbent and hopeful candidates for the Newton School Committee and Board of Aldermen are ramping up their campaigns for local office. While the NDCC does not endorse or participate in non-partisan city elections, many of its members choose to run for office or support their favorite candidate. Click here for a list of Newton Dems running for local office this year. Wondering how your campaign events, or your favorite candidate's, can be featured on newtondems.org and in NDCC emails? 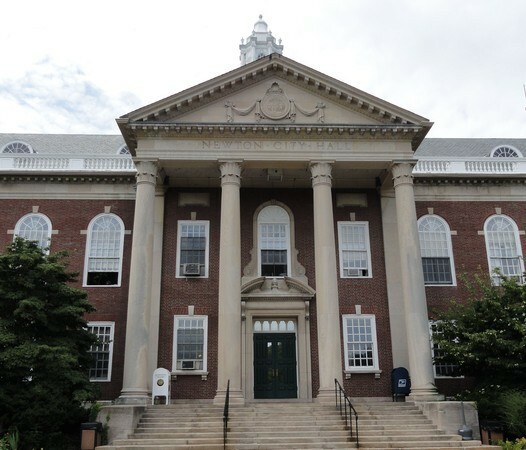 Upon request, the NDCC will publicize on its website and by email activities for any candidate who is a member of a Newton Democratic Ward Committee. If the candidate is not a member of a Ward Committee, we can not publicize their events. Click here for the full NDCC communications policy. The official website of the Democratic Party in Newton, Massachusetts. You are invited to an event about Newton tear downs and their effects upon the neighborhoods, the city, and the population. Please join us to discuss this issue and bring with you your opinions on how to preserve the economic diversity of our city. Click for additional details. Regular meeting of the Ward 5 Dems. All are welcome - open to the public. All welcome at the regularly-scheduled meeting of the Ward 2 Democratic Committee.